Server Maintenance on January 24. Available for one week, from January 24 to January 31. A small and pretty flower is coming to the Paragon Table this week, and her feminine fragrance is invading all tiers. 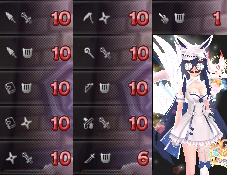 Our pink blossoming loli will debut in the Paragon Table, her key and acessory will be available for seven days. Inspired by her delicate beauty, we will get a full table filled with gorgeous petals. 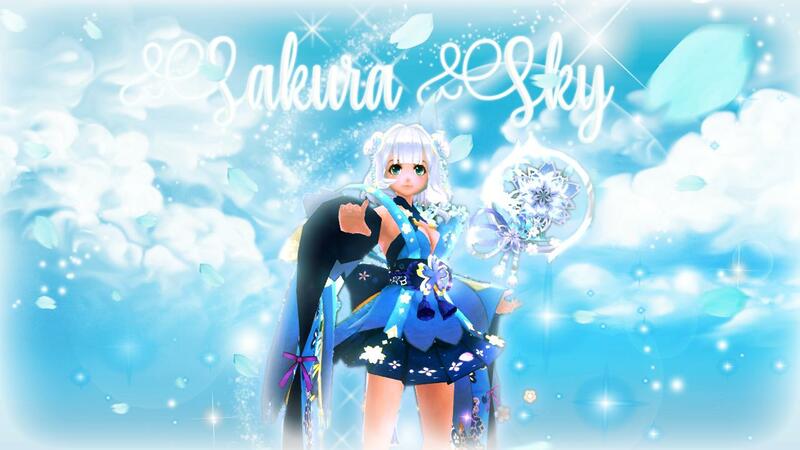 - Sakuya-hime key of gaia, fragments and accessory. - Release of Sakuya-hime costume set. - Asian maid and Batou Costume. - Asian Butterfly and Blossoming Kimono. At least once a month, we try to bring to our players some of their favourite and most coveted items, with special discounted prices and great bundles. On January 25, your opportunity to get those items in hand will finally become a reality! You already know the deal: from 20 and up to 50% discounts in consumables bundles, including exp and level items, buffs, scrolls and randomizers. So it's time to farm! Promotions will be available for one week, from January 25 to February 1st. Upcoming Content: Which will be the new companion to land in the world of Aura Kindgom? Next week, we will finally meet the new eidolon identity! With the change of our bonus mall on February First, we will also get some new freezing promotions. Our Daily Login and Adventurer Encyclopedia will also be changing next thursday, and a new edition of the Monster Hunt will be revealed with new challenges and prizes. Plus, we start a new month: February, which as you know, is our Anniversary! And to celebrate the five years we have been together, we will have lot of promotions, events, and new upcoming content. Uwaa~ Sakuya costume so fast! <3 *Q* Must get! And wooh consumables! Celebration starting early. Thanks Aura! im a simple man, i see fort promo, i click like. Tysm for update. Looking forward to next month events.